There is something about doughnuts that is just so cute and colourful that they work well as a design for... well, anything really! 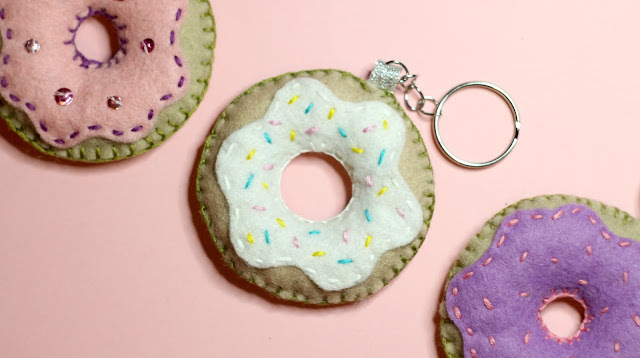 I love making doughnuts from polymer clay, I like drawing/painting them and my personal favourite, is making them from felt. They are so fun! 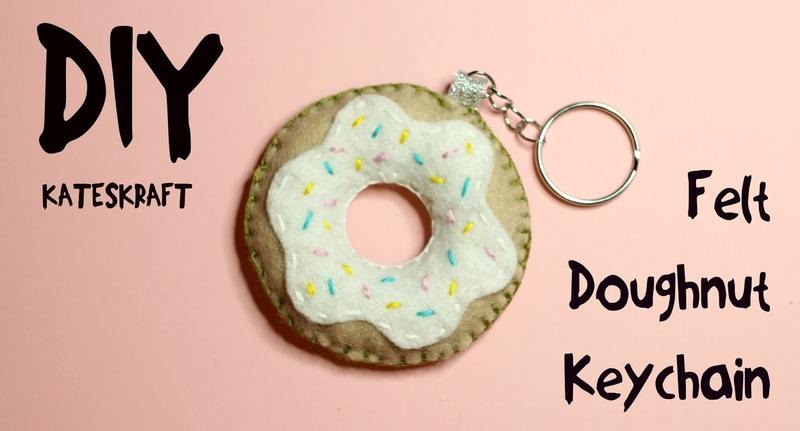 I decided to make another Youtube tutorial, this time showing how to make a super cute, felt doughnut keychain. I'm really happy with how this video turned out and I'm looking forward to doing my next one. I think I might do something with polymer clay next, I'm on a roll at the moment! 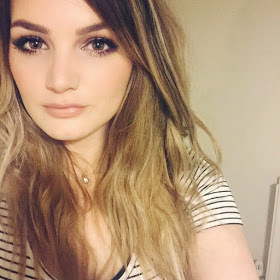 I hope you enjoyed this video, like and subscribe if you did!